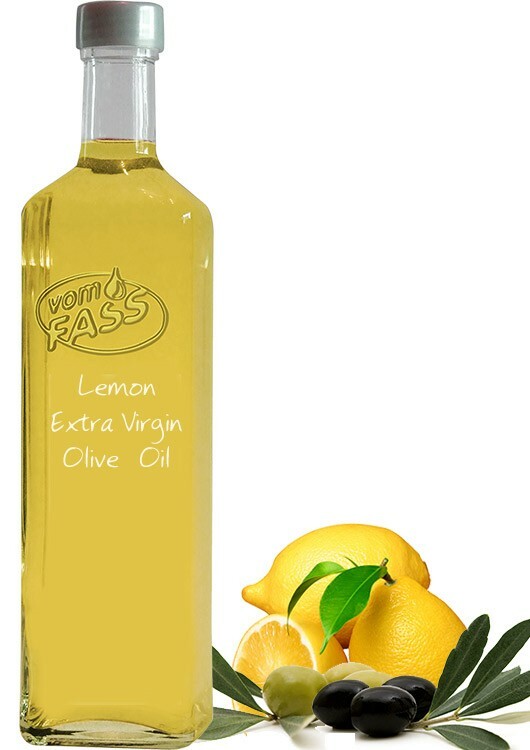 Ripened lemons have aromatically refined this extra virgin olive oil. 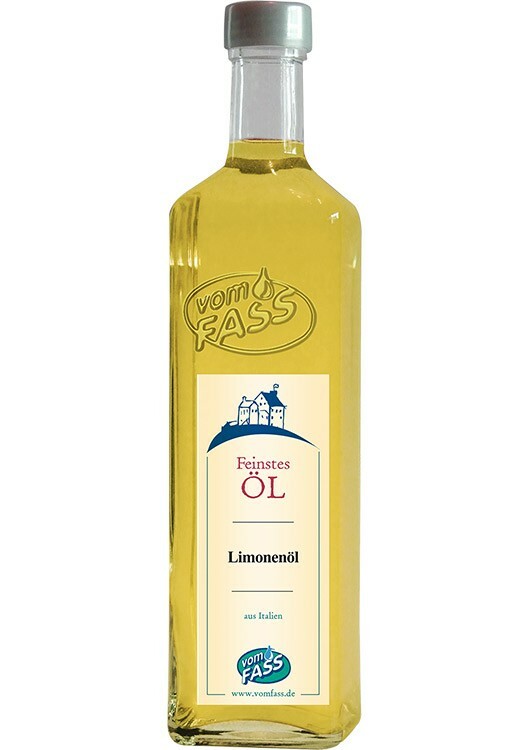 Ripened lemons have aromatically refined this extra virgin olive oil. 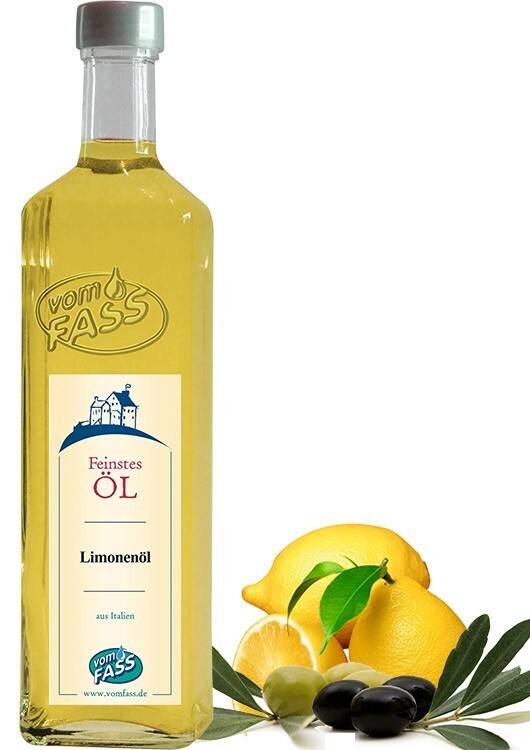 This oil is particularly suitable for giving fish dishes, white meat and raw salads an refreshing note. Cherry Balsamic Vinegar, Calamansi Balsam Vinegar, Aceto Balsamico Maletti. Great for citrus salad dressings. An ideal seasoning for fish or other seafood. 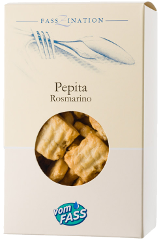 Also good for preparing mayonnaise, in chick pea recipes, or with pasta.  Top steamed vegetables or salads with this oil.